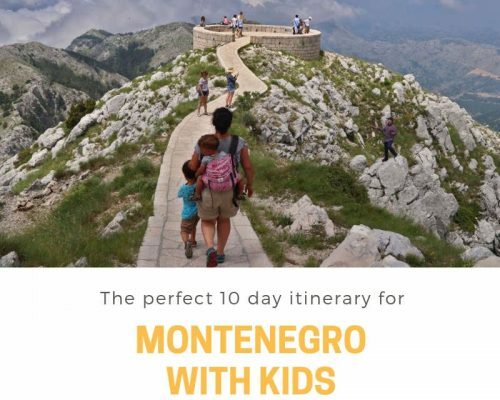 Going to London with kids? Then you should visit the Sea Life Aquarium. 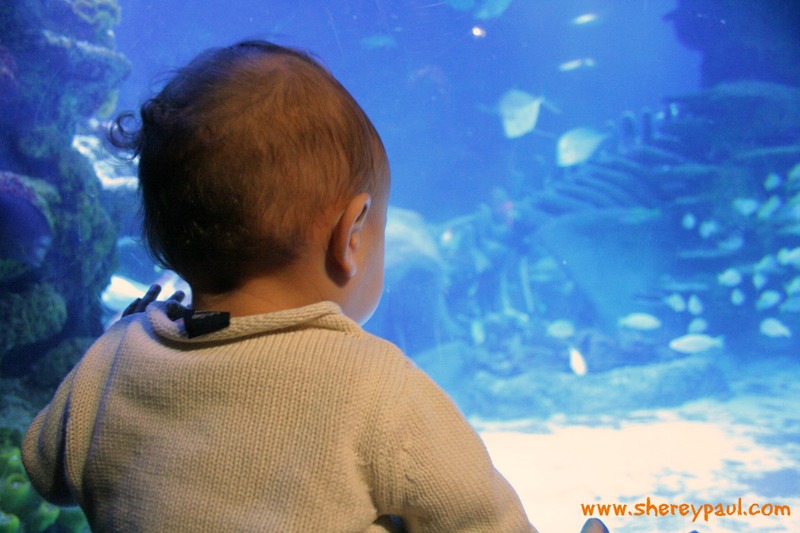 We spent a weekend in London with our just one year old son and after thinking which attractions we should visit and which ones we should skip, we decided to visit the Sea Life Aquarium as we wanted to have a special sightseeing for him. We planed our Saturday around the visit of the Sea Life Aquarium. I mean, London is big and if you want to get the most of it, it’s better to choose a couple of sightseeings that are close to each other. 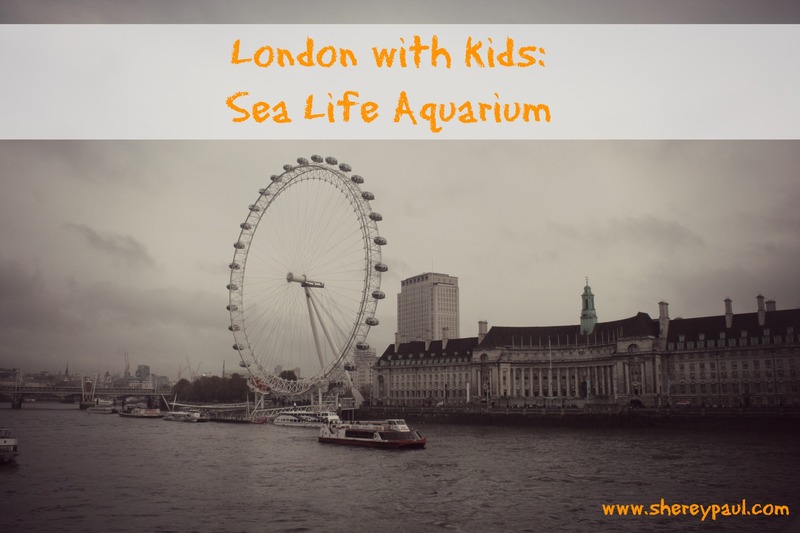 The Sea Life Aquarium has a perfect location: next to the London Eye and the London Dungeon and just on the other side of the Big Ben. 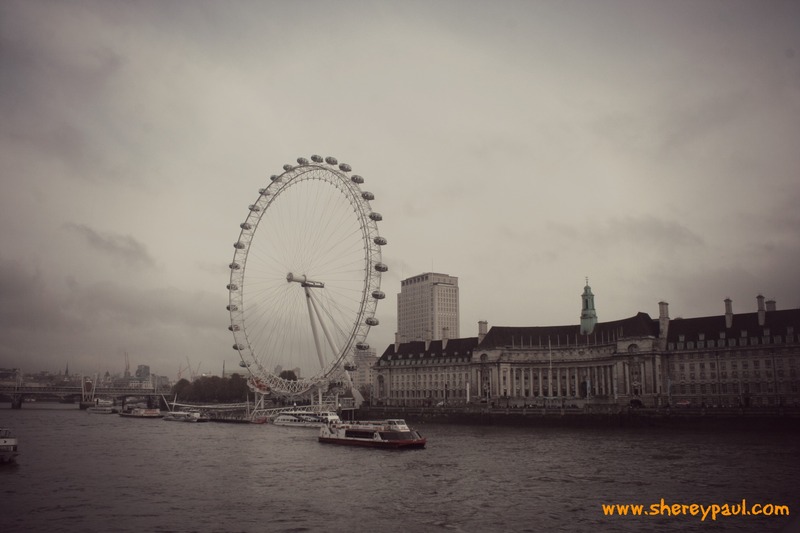 Our hotel was next to the Victoria station and as we love to walk and the weather was fine, we first walked to Buckingham palace, then to the Big Ben to take the famous picture next to the red phone cell and finally to the Sea Life Aquarium. If you are planing to visit the Sea life Aquarium during the weekend, I would recommend to order your tickets online and, if like us you don’t have a lot of time, order them with priority entry as you won’t wait queues. 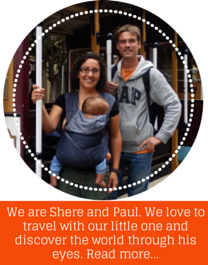 If you travel with a stroller, you can take it during your visit or leave it in the “free buggy park facility”. The aquarium has 3 floors and you can take the elevators to go from one to another. The visit is organized by themes, like the Atlantic Depths, Shark walk, Ray Laggon, Pacific wreck, Nemo… Normally you follow the designated (one way) path. 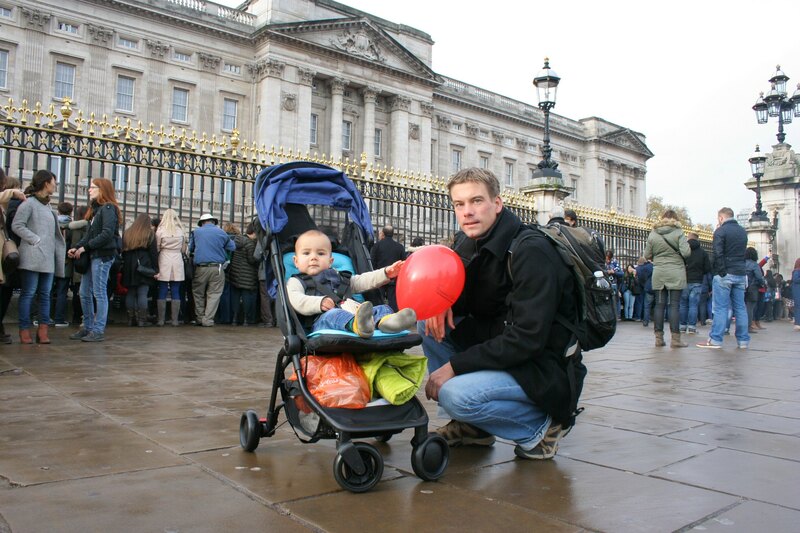 As far as I recall, we didn’t have any obstacle for the stroller within the visit. The only thing that I was missing was more places to sit down: at some point Liam was hungry and it took me a while to find a place to sit down and breastfeed him. What we like at most was feeding the rays. 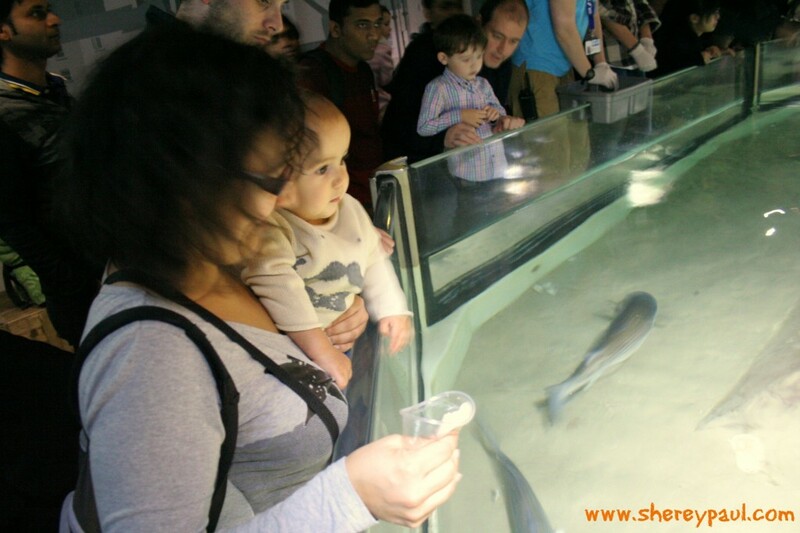 I have been before to other aquariums and there are feeding times as well, but the fishes were fed by the aquarium personal, while at the sea life London we got some fish in a plastic cup and we were able to feed the rays. Liam was too young (mum wasn’t :P), but all kids were very excited about it, so check the feeding times and make sure you are there 5 minutes before. 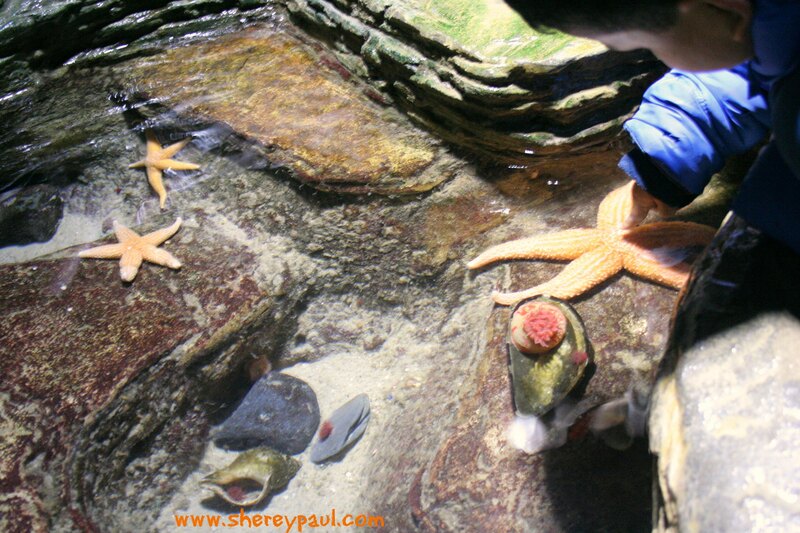 Another great activity for the little ones was touching a sea star. It’s quite a different feeling when you touch a live sea star rather than a dead one. They are soft and very fragile. Every kid that joined the activity got also a “I have touched a sea star” pin. I have stored Liam’s pin in his “first year treasures box” (a box filled with all kind of memories, from his name hospital tag to his first boarding card). 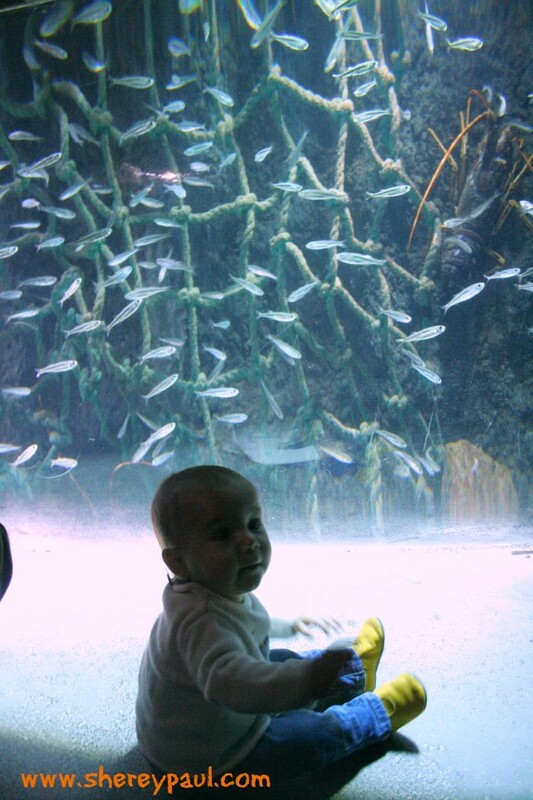 With no doubt Liam’s favorite part was the Nemo’s coral caves even though he hasn’t seen the film. For those that know the film finding Nemo, they will also recognize Dory. 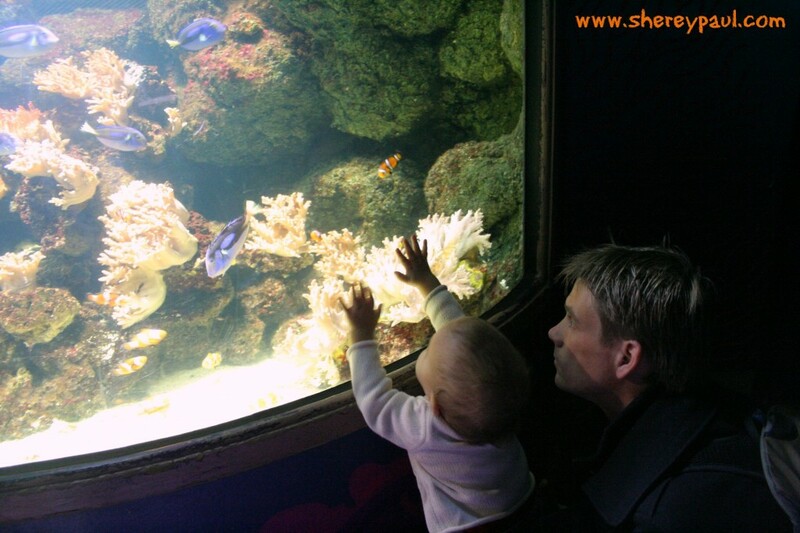 Summarizing, the Sea Life Aquarium in London is a great place to spend a from a couple of hours to a day with children, no matter their age. We want to thank you Sea Life Aquarium for the complementary entry. 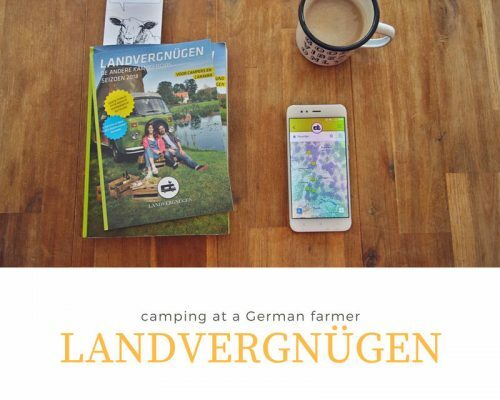 Looks like a fun day out! Like you I’ve visited other aquariums with ray feeding, but it’s always done by the staff. I think I’d be pretty excited about doing it myself too! Even though I don’t have kids, I love heading to aquariums in every city, and I like how this one is so interactive! yes, there were a lot of interaction everywhere. it’s always good to have something in the bucket list, right? 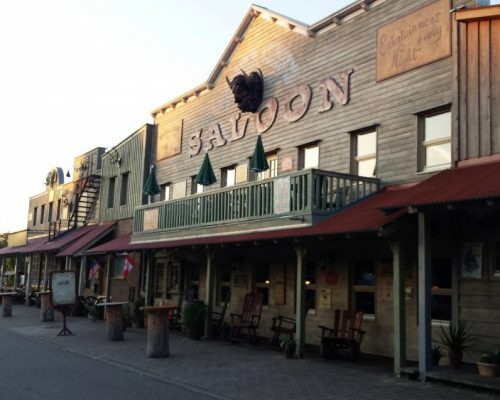 We haven’t been there for years, but when the kids were small, they loved it! Perhaps we should go again. Love London as there’s always so much to do.